Just popping in for a quick post today. 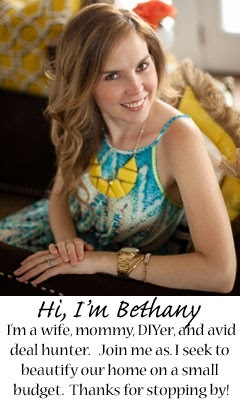 I love it when readers are inspired by my projects, after all that is the purpose of this blog! 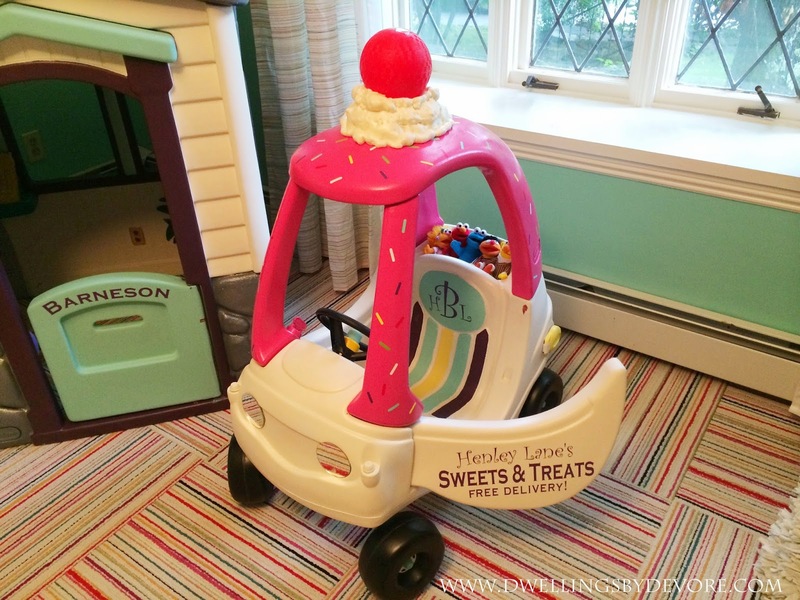 I was so excited when I got an email last week with a picture of this adorable car and playhouse inspired by my daughter's cupcake cozy coupe makeover. Here's how hers turned out. Isn't it the cutest? I love how she painted the house to match and the monogram on the car is such a sweet little detail! Oh, it's adorable! Love the cute little playhouse with the colored shingles, too! That is darling! 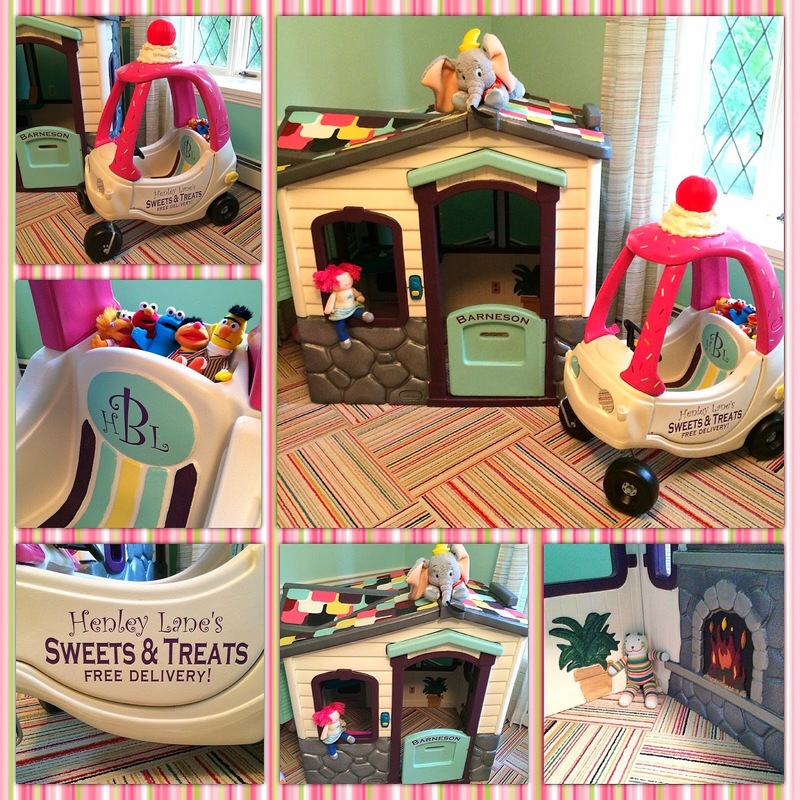 I cried when I sold our cozy coupe. I should have decked it all out. Oh my god that is the cutest thing I've ever seen. And I love your carpet tiles too!